Outdoor kitchens are all the rage right now and serve as an additional living and cooking space. The beauty of an outdoor kitchen is that you no longer have to run back and forth while grilling, so you have more time to interact and relax with friends and family. 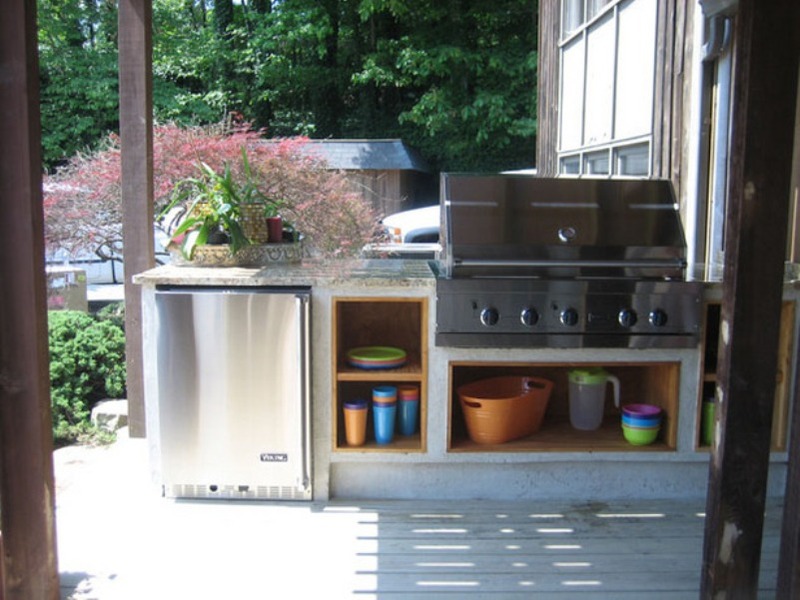 An outdoor kitchen or grilling area can be as simple as having a nice grill and counter space to prepare your food, but may also include cabinet space to store necessities. 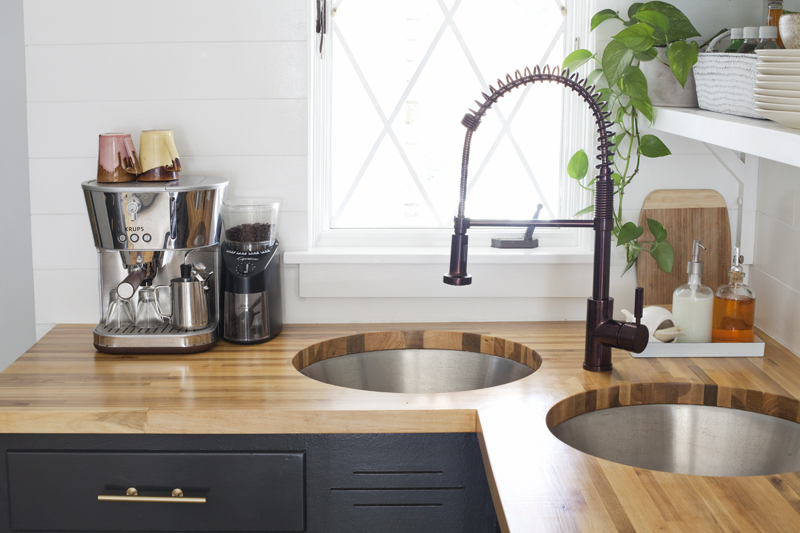 And if you want a full service kitchen outdoors, you can go ahead and mimic the look of an indoor kitchen, complete with sink, refrigerator and dining area. Deciding on the what you want to include for this outdoor area will not only determine how much you are likely spend but whether the project can be completed by a homeowner or if some or all of it should be completed by a professional contractor. 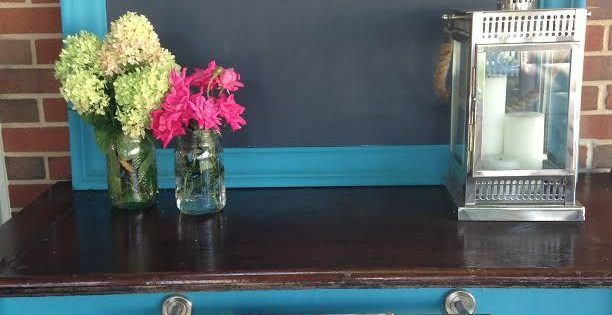 If you enjoy outdoor dining, then this is a project you should seriously consider. 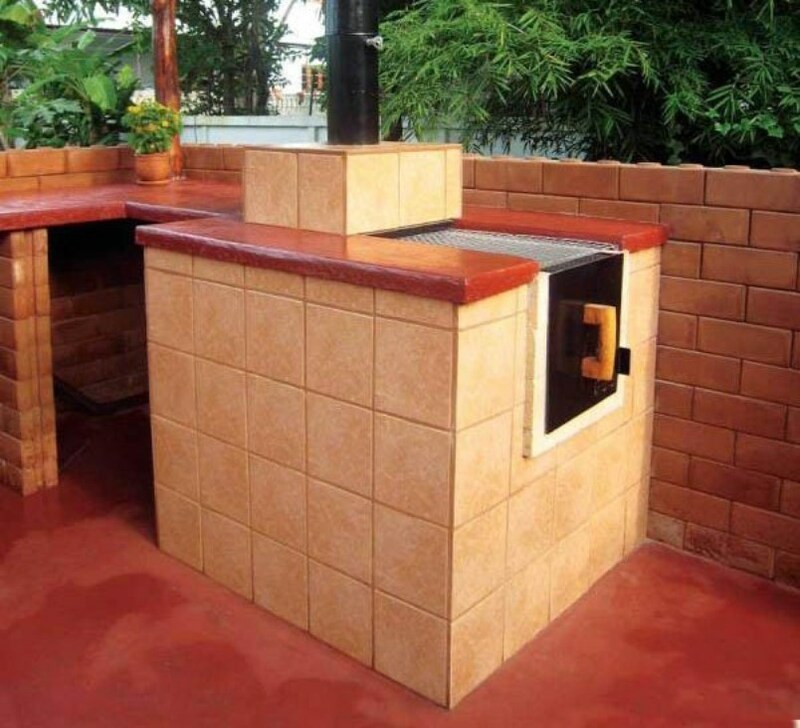 On this page of RenoCompare.com, review pictures of outdoor kitchens and grills built or installed by other homeowners and contractors. Get ideas for your own project, or share a completed project of your own.